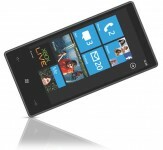 In just under 5 months Microsoft’s Windows Phone 7 OS Markeplace has managed to reach the milestone of 10,000 apps. It’s an impressive statistic considering they’ve reached that number far faster than it took Apple’s App Store and Google’s Android Market combined. Among the new features expected to be included in the next major update of the OS is the eagerly awaiting “copy-and-paste” feature, something Android and iOS devices have had for some time now. 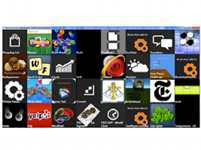 Microsoft are also expected to launch their next generation web browser, Internet Explorer 9 at SXSW later today.